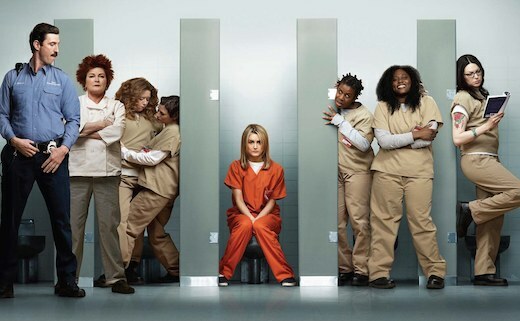 If you don't have Netflix yet, Orange is the New Black is really a good reason to sign up. I think I watched all 15 episodes in four days. It's so funny, but touching and even scary sometimes. Nice to see a show that really focuses on a diverse group of women. The casting in just about every role was perfect. I started Breaking Bad a few years ago - but there was a scene in the second or third episode that really grossed me out. 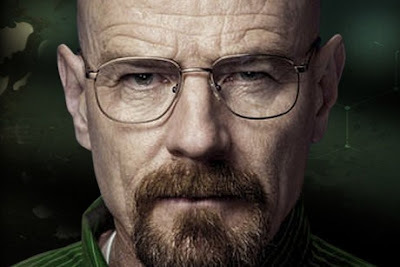 While I do watch some pretty gory shows, Breaking Bad just seemed too real. But then my sister started watching again and I found out that Chris Hardwick would be hosting a post-show after the new episodes of the final season, so I wanted to try again. And I developed a really bad addiction. It's probably up there on my favorite shows ever. Really great twists and amazing performances. And it's kind of fun now to watch it in real-time while all the end-of-series hype is going on. I've been home the last few days (long weekend plus pink eye = gross!) 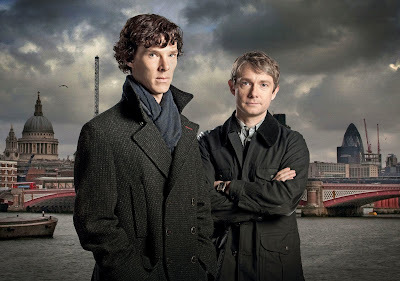 so I decided to watch Sherlock. And why the hell did I wait so long! Benedict Cumberbatch and Martin Freemen are my new hereos. The show kind of reminds me of Doctor Who without a police box! And it was only 6 1 1/2 hour episodes long. 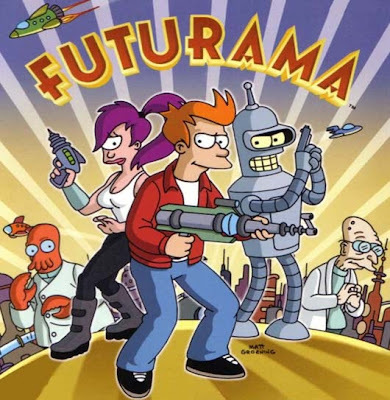 I haven't watched Futurama in years - but I thought I'd record some of the final episodes. I think Comedy Central must air this show all day because my DVR has been filling up with it. But that's given me a chance to realize how funny and nerdy Futurama is. The finale was just so super sweet - and also gross - but mostly awesome. And then there's The Awesomes - I guess I only had to binge 3 episodes - because it's still pretty new. But it's hilarious! 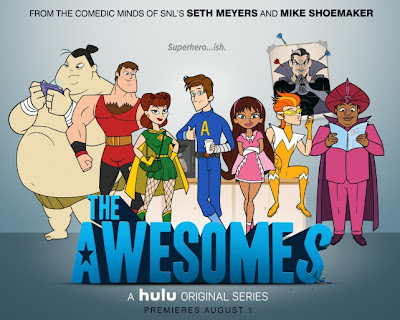 It stars Seth Meyers and a lot of SNL peeps. They are like the misfit version of the Avengers or the Justice League. I need to laugh after all that Breaking Bad!